are you following me already? Oh dear .. I love your blog! A truly beautiful jewelry, great design. Greetings. Oh wow this company has some amazing jewelry!! I will have to take a look at them! Awww so elegant!! Nice review..
Wow love the jewelry! Thanks for your sweet comment hon! Thank you! Indee, it's sad that I don't fit them, but somebody will probably love them as well! Great necklaces by the way! Such a pretty necklace that will go with so much! Hi! Happy New Year! I know I'm late, but swamped with so much work & the holidays. Finally back to blogging. Hope 2012 has been good to you so far. I love Indian jewelry, very colorful & unique designs. Also love their clothes. this paris pendant is really really so beautiful and classy, it would make each elegant look complete! These jewels are gorgeous! Really nice post, I like it! Absolutely stunning! I love them. I've seen so many girls look great in their jewerly, but by itself, it never appeals to me. nice post dear, that's is a lovely necklace! What a beautiful piece of jewellery,and definately a statement piece. I totally see what you mean,with the class! Its gorgeous,simple shape but beautiful in colour and classy in design,and what a sale price! Thanks so much for your lovely comment,pleasure to read as always. Ooooo very decadent! I like them, especially that gold collar. Awesome blog hun! Thanks so much for the visit and comment! Happy New Year! Love that first piece so much. What a great statement necklac! This jewelry is amazing! Thank you so much for stopping my blog. Of course I'd love it if we could follow each other. Followed you now! Wonderful jewelry! many thanks for the kind comment! I follow you! persecutest thou me? 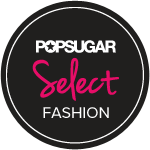 Do you have experience with Asos? order you a lot? The jewelry is incredibly lovely. Thank you so much for the comment on my Fabulous Fall Colors! post. It's nice to know someone is reading my blog. 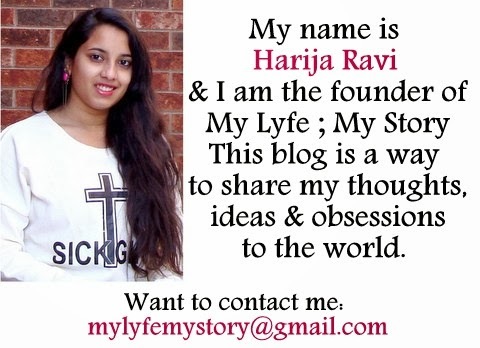 I would love to follow your blog! It looks like you have some really cute stuff on here. I hve followed you..hope i saw urs too. 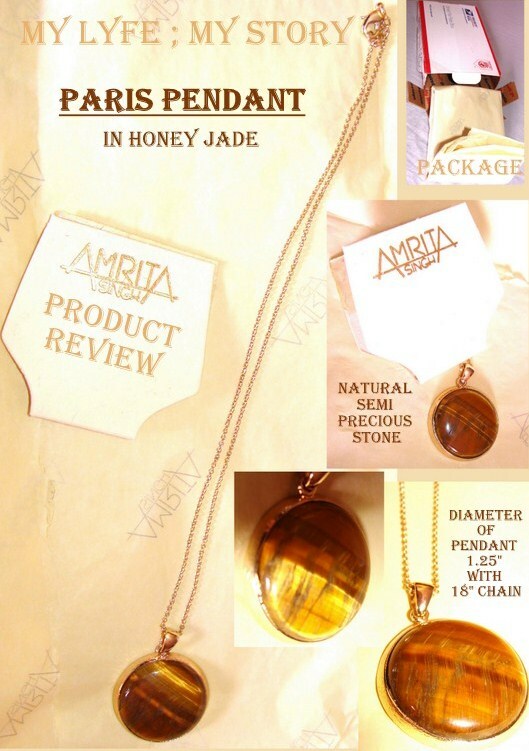 Amrita Singh jewelry is beautiful that's for sure. i have some earrings and bracelets. However, while the styles are amazing, the quality and workmanship is not very good at all. Beautiful!! Hope you had a great weekend! The jewelry is so gorgeous! Thanks for your comment! What a glam jewelry! They are so gorgeous! I really love some of those jewelry brands you feature on your blog! This one is great, but I really loved the Luscious necklaces from one of your recent posts. I don't know why I couldn't comment in that entry, so I do it here. Thanks for sharing such enjoyable and various contents! You're doing a very nice work! Reading on more review before you buy for any certain product is always important to make it sure that this product have a good quality. This is an excellent forum. Sharing a link to some wonderful talismans brought out by the wonderful people from http://www.gemstoneuniverse.com.